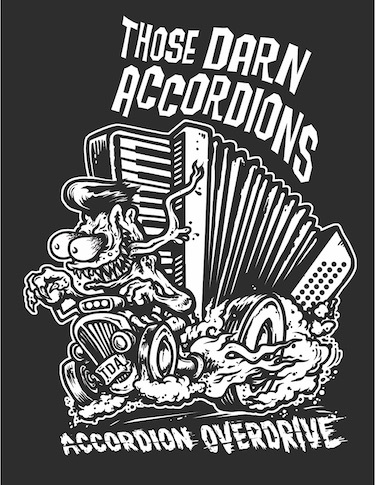 Get the NEW TDA Accordion Overdrive Tee! See TDA live in 2018! Copyright 2013 - Those Darn Accordions - All Rights Reserved.